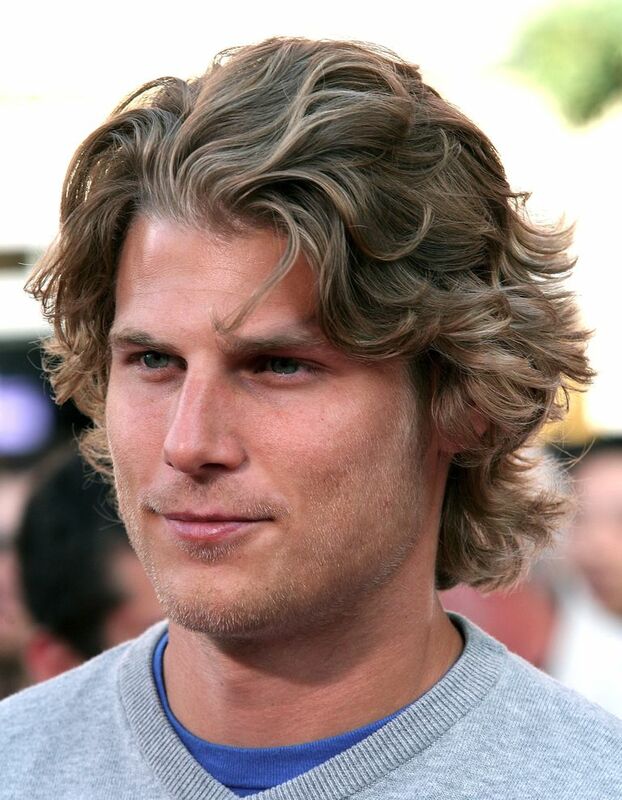 Actor Travis Van Winkle has amazing wavy shaggy layered hair. This kind of style really has a California casual look to it. This is an exaggerated version of a mop style. I love how it swoops to the side. If I had hair this gorgeous I would do the same thing. This hairstyle really shows off this model's amazing thick hair. I have seen this style quite a bit. Keeping hair short on the sides but longer on top allows you to brush your bangs to the side. 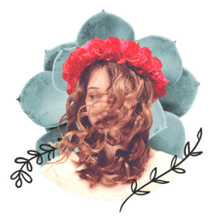 The curls or waves in this model's hair gives it a lot of body. I still consider this cut shaggy even though the hair has been styled away from the face. This is the kind of hairstyle that reminds me of certain ivy league types. it's classic. You can still rock a shaggy do even with thick straight hair. I like this haircut because it is still shaggy but off of the face. And in case you didn't know, this photo is of Matthew Tate, a rugby player on the English national team. For those with straight hair, this is a great rock 'n roll style. I can think of many musicians past and present who have donned this do. I hesitate to call this a shaggy hairstyle since it is so long, but this is a great example of how beautiful curly hair can look on a guy. It definitely reminds me of more artistic types. Shaggy doesn't necessarily mean long. The great thing about having a shorter haircut (with a little length on top) is that it can be messed up a little to give it a bedhead kind of look, as well as tamed in case you need to be taken a little more seriously. Nobody wears a shaggy hairdo like Ashton Kutcher. He was wearing this hairstyle before it was seen everywhere. If I had the patience to grow my hair out, this is how I would style it. It's not too long and frames the face well. Actor Ryan Eggold sports a disheveled shaggy do. He successfully pulls off the unshaven, just got out of bed look. Actor Michael Steger wears the kind of shaggy hairstyle worn by so many young guys. This model walks the fashion runway sporting a tousled shaggy hairdo.